Home / Templates and Themes / Free HTML Invoice Template with Auto Calculations! Free HTML Invoice Template with Auto Calculations! Why on earth would anyone want a Free HTML invoice template? How many times have you received an invoice or bill that looks all mixed up? Bad layout and information scattered all around? Well we've received them quite too often. Actually, some of the bills we get are so unclear that we LITERALLY have to beat our brains out in order to understand what they’re charging us for. But your business doesn’t have to be like that... this free HTML invoice template is here to help you out. The eye is immediately drawn to the bottom right corner where the total is shown. Every other section is carefully organized. So the payer won’t miss any detail. Refined corporate colors enrich its appearance and send the message of a serious, creative company. CAUTION: Once you try this, you'll never want to return to any free Word invoice template or even a free Excel invoice template again! You will get to know why commercial invoice templates are important and what difference it makes for your business. Original price of this template is $7, but as today is the freebie day, you get this awesome corporate HTML invoice template absolutely free. If you have any questions or concerns, please check out the support forum. If you can’t find your answer just open a new topic and we'll get back to you very soon. Files are delivered as an instant download. May be used for personal or business needs. The fonts used are Open Sans and Sanchez which are part of Google Fonts and are licensed under open source licenses. They are loaded directly from the Google repository, so you don't need to download them separately. 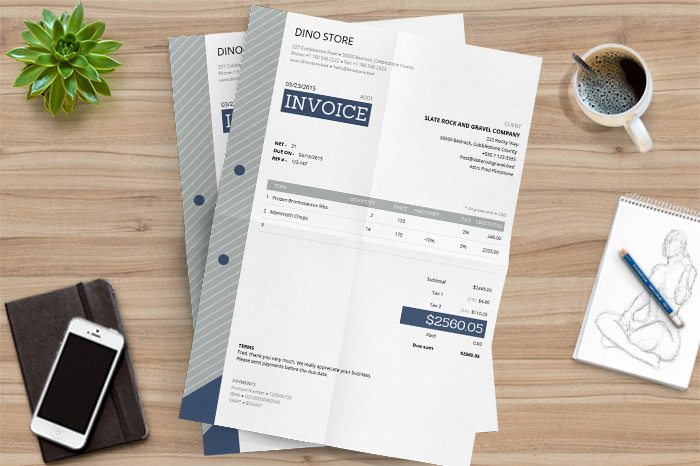 Ready to grab this free HTML invoice template? 19 reviews for Free HTML Invoice Template with Auto Calculations! very professional and elegant looking invoice. this one’s on a pedestal compared to other invoice templates ? Very cool way to invoice. Thank you! Would like to be able to save locally. Very nice, easy to use and customize to my needs. Thanks so much! Nice and useful template, very professional made. 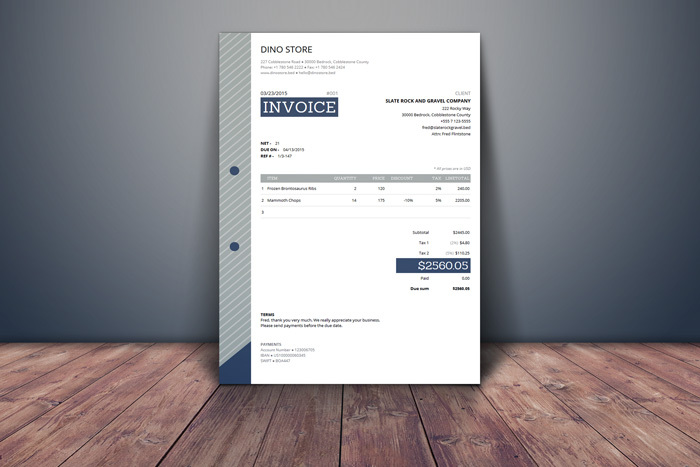 Professional invoice template! Dealfuel rocks! Finally… a great solution that helps with organizing my bookkeeping and accounting needs. 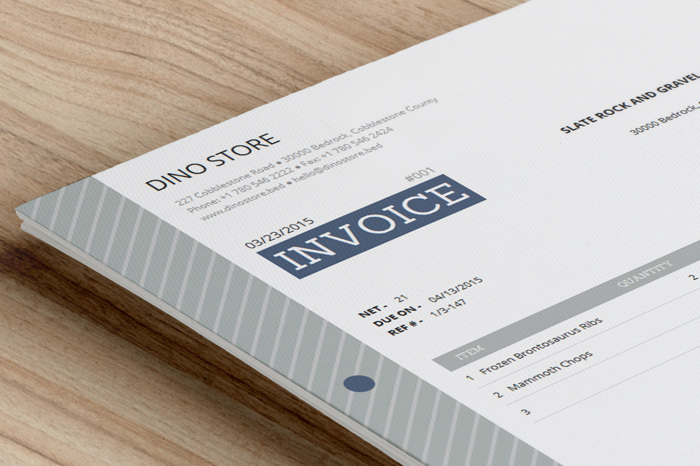 cool and clean invoice templates. looks really professional! Clean modern design. Professional and easy to use. Very professional and nicely done!